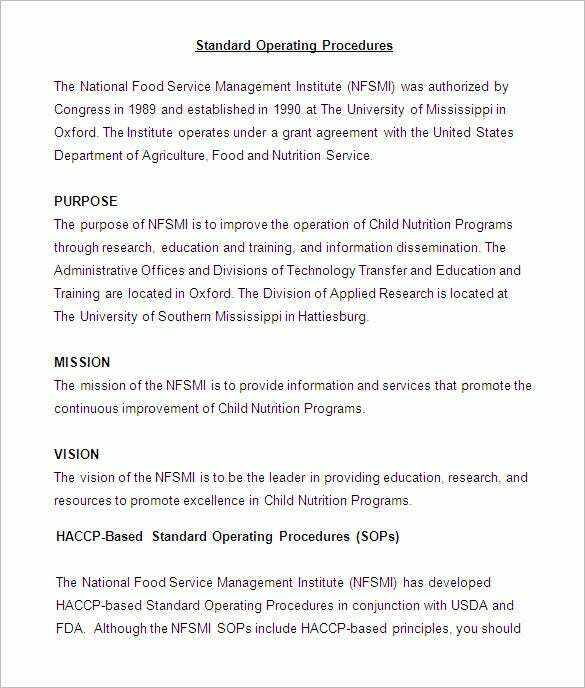 Every company has got a host of things to do and a host of people operating all the systems. 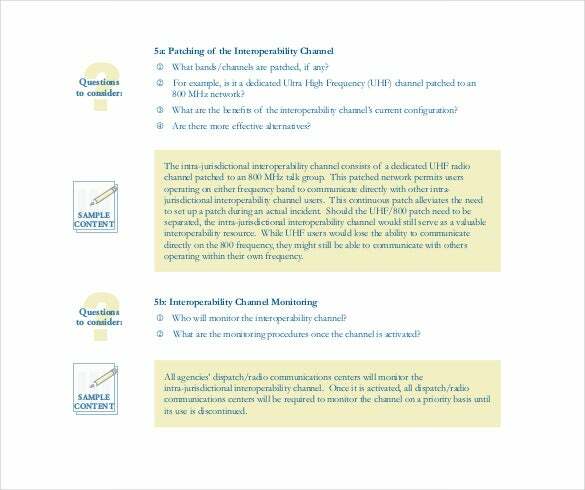 It isn’t easy for everyone to learn and remember the procedures, so the probability of mistakes and faults goes up. 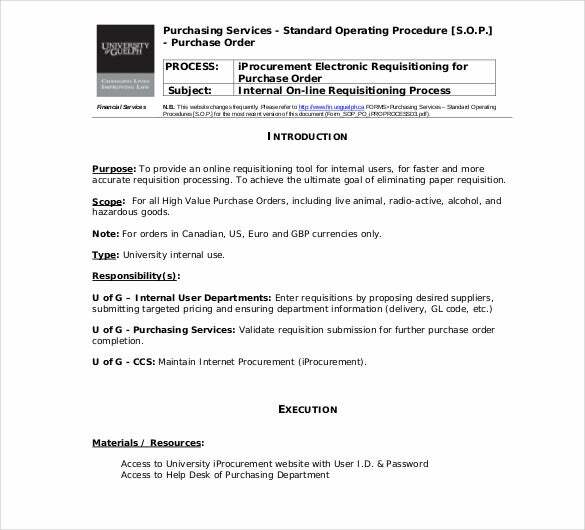 This is what leads to most companies having a standard operating procedure of their own that is also called as the standard operating procedure format. 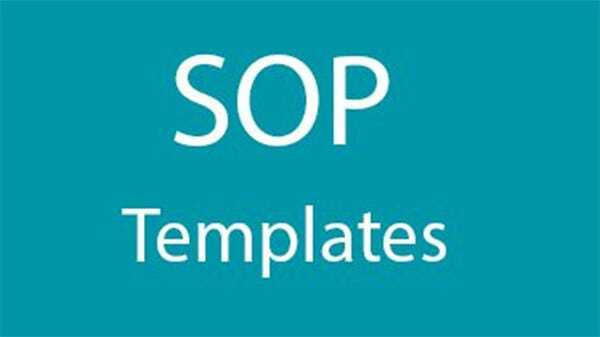 All the employees are required to stick to an SOP Template that was made for the task that they are assigned with and also we provide swot analysis templates. 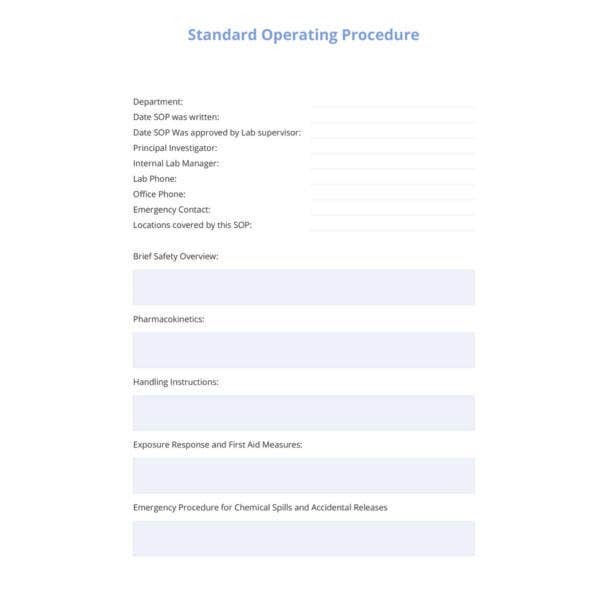 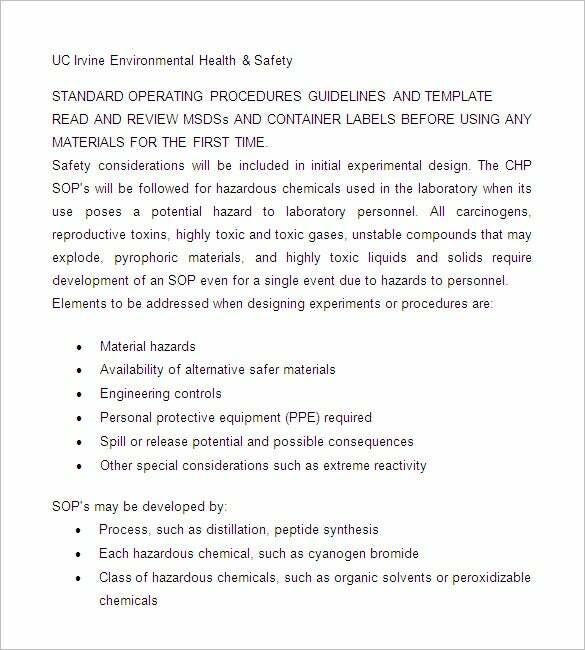 Sample Standard Operating Procedure Template is a minimally designed, professional looking standard operating procedure template. 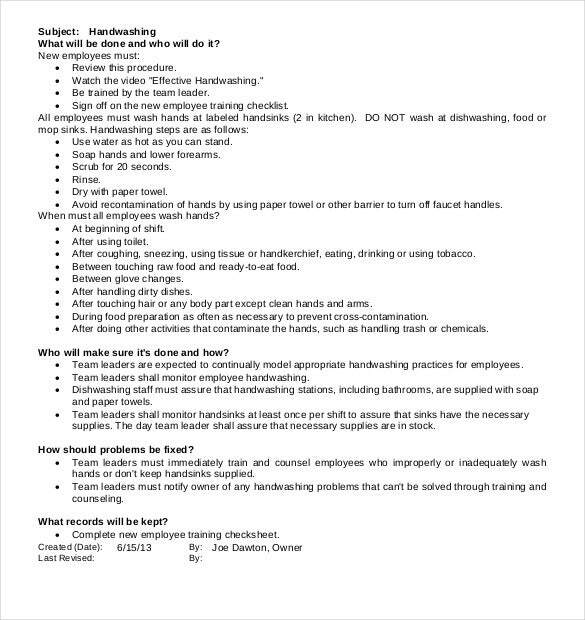 This template exhibits a no nonsense look and points out important bits with bulleted lists. 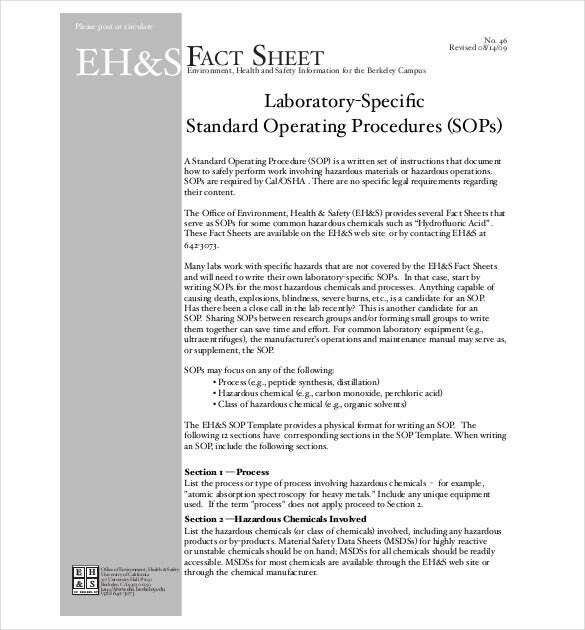 You may also see Sample Work Instruction Templates. 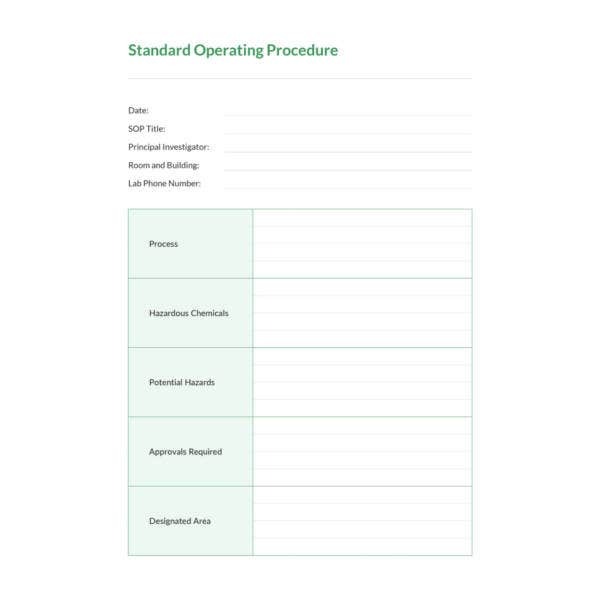 Standard Operating Procedure Document Template is a clean, minimally designed standard operating procedure template. 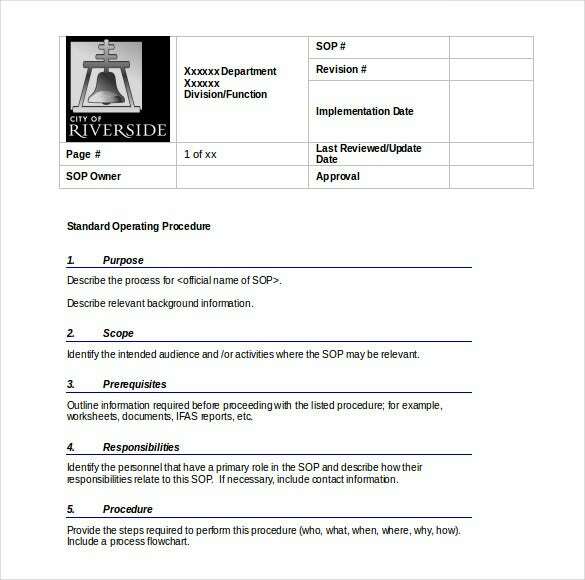 It has a text body for explanation and all the important details can be filled out in a table like structure below. 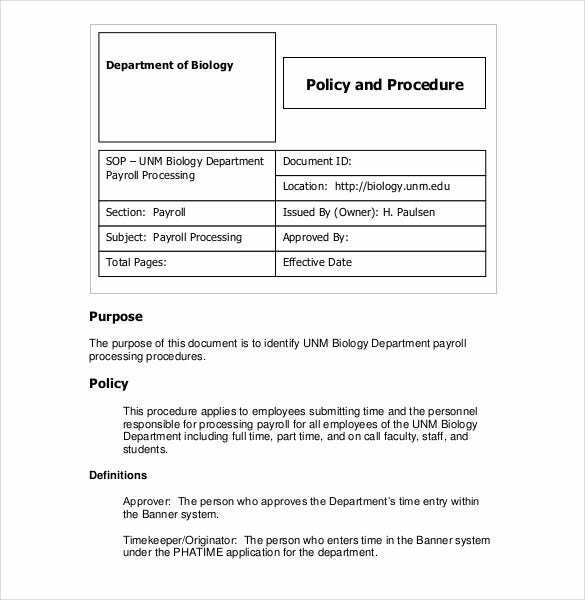 You may also see Disciplinary Procedure Policy Templates. 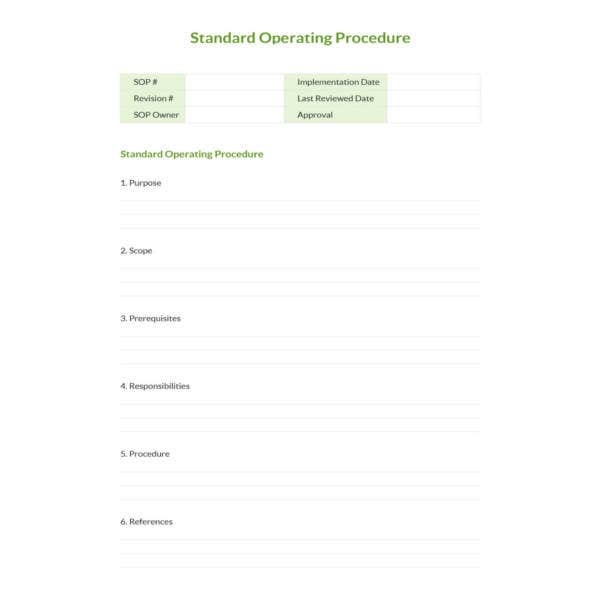 This is a standard operating procedure template with a clean and clever design. 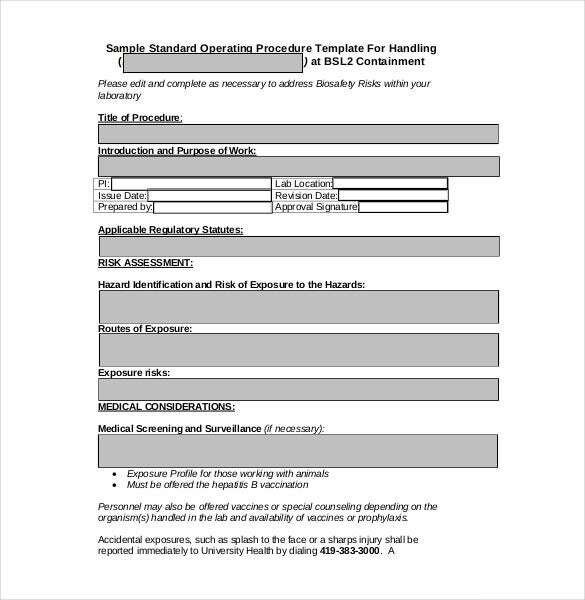 The format contains all the fields necessary in a document of this nature. 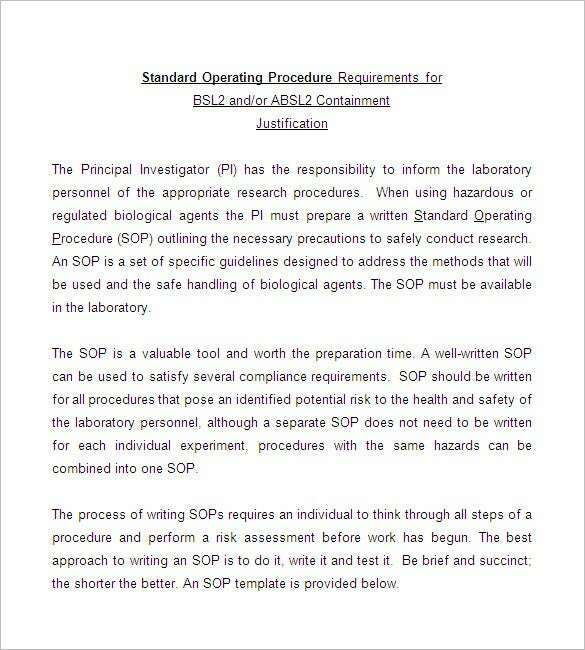 This example has procedures spelt out. 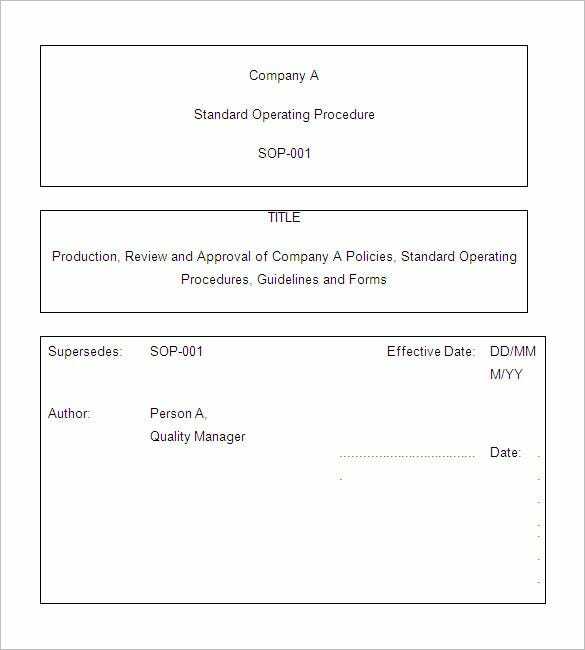 The template is fully editable and you can make changes based on your better judgment and needs of the project. 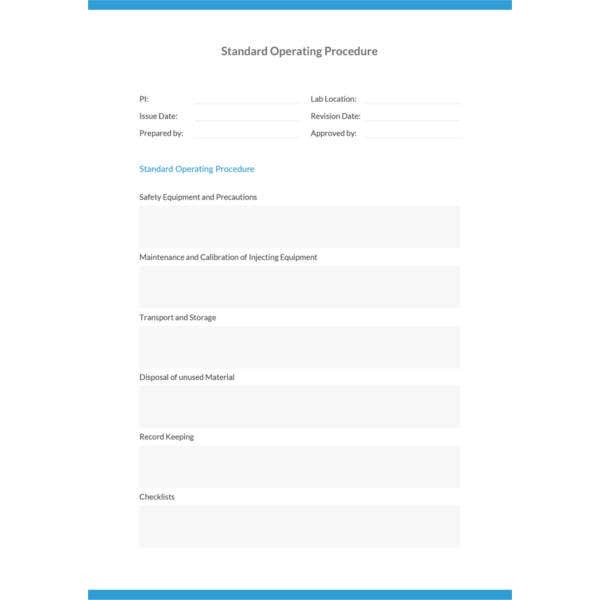 Standard Operating Procedure Manual Example is a clean and professional looking standard operating procedure template. 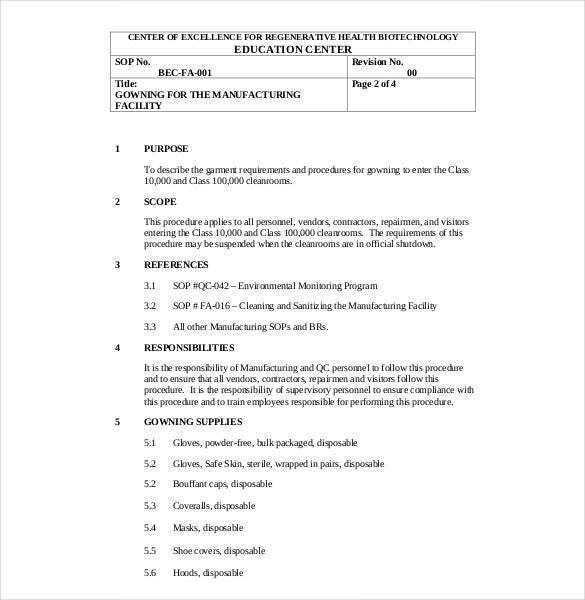 This template lays out all the important procedures in a straight forward, no nonsense manner.